Today Nov 23 is Labor Thanksgiving Day in Japan. 勤労感謝の日. Japan’s version of Labor Day. 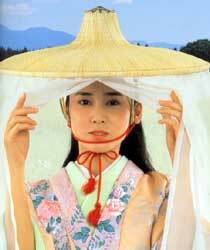 But it was originally nii-name-sai (新嘗祭) before WWII. It was to give thanks to gods for the harvest of the 5 Cereals, and emperors ate them. But Gen. Douglas MacArthur changed it to Labor Thanksgiving Day in order to demystify the imperial cult. So it is a national holiday set by GHQ. But at the Imperial Palace, the Emperor still celebrates this festival privately. Every 4th Thursday of November is Thanksgiving Day in America, which is tomorrow. So clearly, Thanksgiving Day of Japan is an American influence, to counter the May Day influence. Yes, thanksgiving spirit is charity. And harvest is grace. “Charity” came from a Greek word charis (grace, gift), so is “charisma.” “Thanks” is gracias in Spanish, derived from a Latin word gratia, yes, “grace” in English. So is gratis (free). Thanksgiving is grace giving. Amazing grace. Gratia plena = plentiful grace, the excess of grace that benefits the poor! Free food! Potluck! So, a Japanese national holiday was Americanized, but now it is moefied. 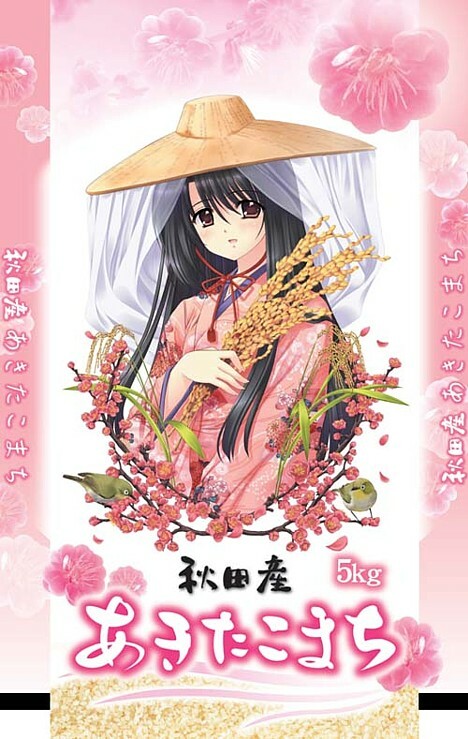 For example, Akita Komachi (Akita beauty), the rice from Akita, its mascot is Akita’s beauty, since Akita is famous for the land of beautiful girls. The mascot used to be a 3-D girl. Now, Akita-beauty is moekko. So, it is moefied! So I will eat rice, and have moe. And I will eat onion too. Why onion? That will be answered in my next article.